Winning the Team Gold at the Olympic Games in London is the most memorable moment in Scott’s career so far. The best horse during his career is Hello Sanctos, his Team Gold medal horse at the London Olympics, who he describes as his "horse of a lifetime". In 2013, Scott won both the final LGCT Grand Prix of the season and the Championship all in one go, and on his 28th birthday. 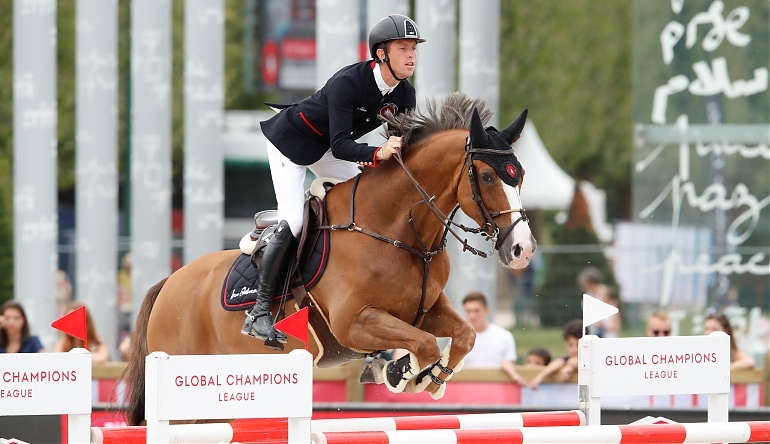 In 2014, Scott became the first rider ever to win three LGCT Grand Prix in the same season.